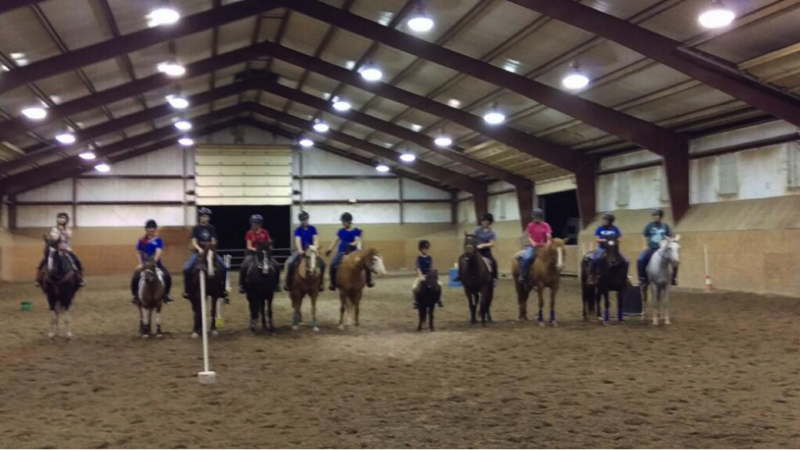 Just minutes from Springfield, MO, Ozark, and Rogersville, the Springfield Riding Club is a home for equestrians of all kinds. The Springfield Riding Club is the premier full service equestrian facility for southwest Missouri. We are dedicated to expanding awareness and participation in recreation and sport with horses. Here at the Riding Club, we offer horse boarding, horseback riding lessons, horse training, and community events. 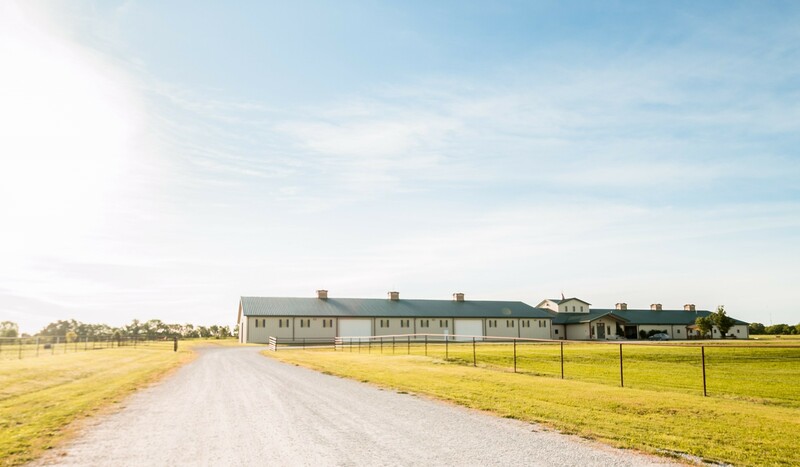 The exceptional facility and staff are here to connect you with the equine community to help you realize your equestrian dreams. 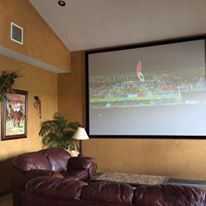 Our viewing room and spacious meeting room can also accommodate the other non-riding members of your group. Sitting areas are climate controlled, refreshments are available and WiFi is accessible. At our location, you are also just minutes from the restaurants and stores on the southeast side of Springfield and just as close to Ozark eateries like Lambert’s. Our bridle path is a great place to take a walk and enjoy the peace of the countryside. 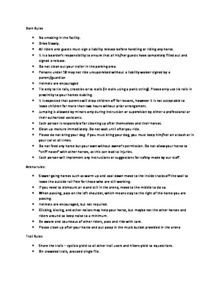 We do not offer horseback or pony rides. Open Ride Hours: 8:00 A.M to 8:00 P.M. Arena Fee: $10.00 a head per ride. 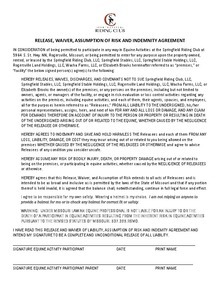 Download "RELEASE WAIVER ASSUMPTION OF RISK and Indemnity Agreement.pdf"
Download "Barn Arena & Trail Rules"
Please see our event calendar for upcoming events and programs.